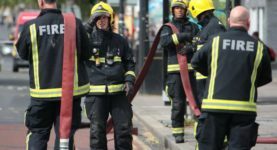 As the US President arrives on British soil, Fire Brigades Union official Riccardo La Torre explains why being a firefighter is also about international solidarity. 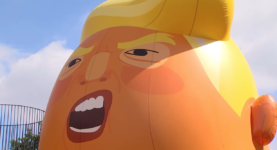 Thousands of people are set to protest during the US President’s visit to London. 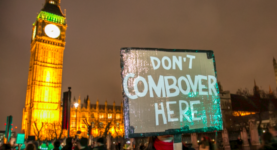 The shadow home secretary explains why she can’t help but sympathise. 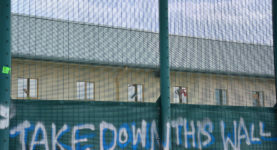 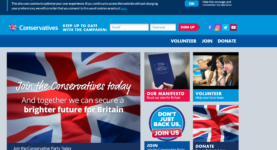 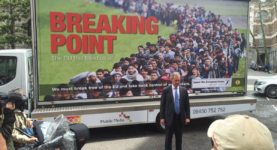 In the first of a three-part article series written by For Our Future’s Sake campaigners, Jason Arthur argues that Brexit was fuelled by anti-immigrant sentiment. 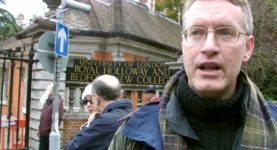 Neo-Nazi leader Jeremy Bedford-Turner has been convicted after the CPS delayed the trial by over two years. 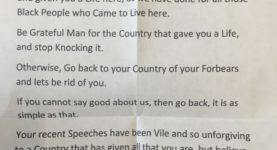 David Lammy shared an abusive letter he received, telling him that as a black man he should be “grateful” to be in Britain. 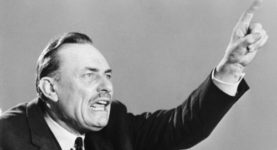 Listeners were not pleased when the public broadcaster announced it would transmit Enoch Powell’s infamous speech for the first time ever. 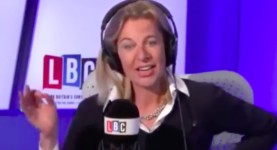 A brief recap some of the bile and hatred Hopkins has spouted that show she is totally discredited as a ‘journalist’.